January might traditionally be a quiet business month, as most South Africans enjoy their annual festive season vacation period, but the local automotive market has steadily gained momentum throughout the first quarter of this year. The first month of 2019 did not see much in terms of new vehicle introductions for the South African market but February and March have delivered a diversity of new models. One of the first launches of the year was a new crossover from Lexus, the UX. 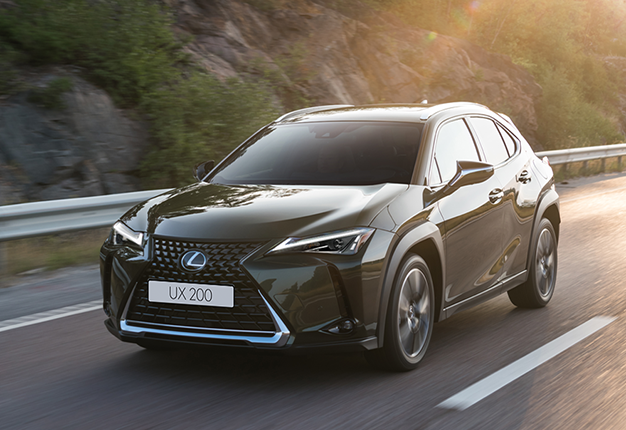 Total UX sales for Q1 were 76 units, which are in line with demand predictions from Lexus for the local market. 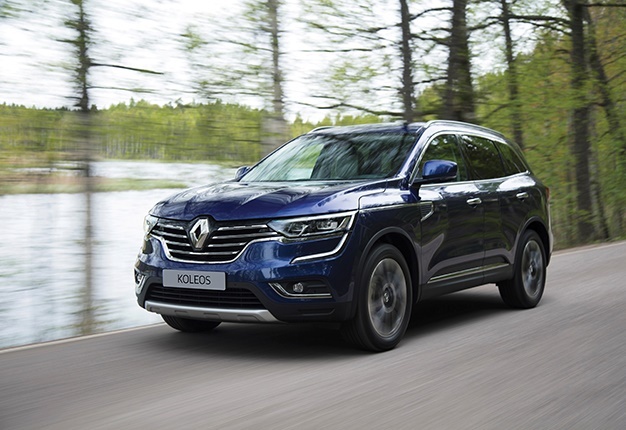 The second month of 2019 also saw Renault introduce its new Koleos SUV, launching into the extremely competitive mid-sized gravel travel segment. Testament to how competitive this market is, Renault has sold only 67 new Koleos SUVs in the first few weeks after its debut. As expected, any new Toyota product has flooded the market in terms of sales volumes during Q1. The Japanese brand, which is South Africa’s most popular vehicle manufacturer, launched two particularly important new vehicles in Q1: the Corolla hatch and Rav4 SUV. Both these Toyotas were launched in March and in only one month, their sales volumes are astounding. Corolla hatch found 180 new owners in the first month it has been on sale (March) which compares favourably to its only true Japanese rival, the established Mazda3, which sold 191 units in the same period. Most impressive of this year’s new vehicle launches thus far, measured in actual demand volume, is Rav4. 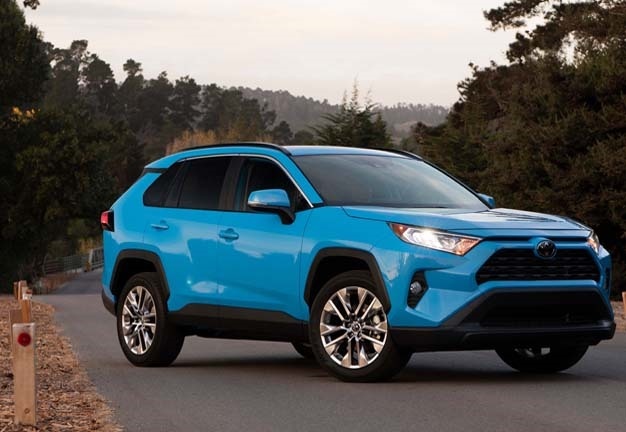 South Africa’s original mid-sized monocoque SUV, Rav4 was its segment leader throughout 2018 and in the first month on sale, the fifth-generation Rav4 amassed a tremendous 715 dealership deliveries in March. 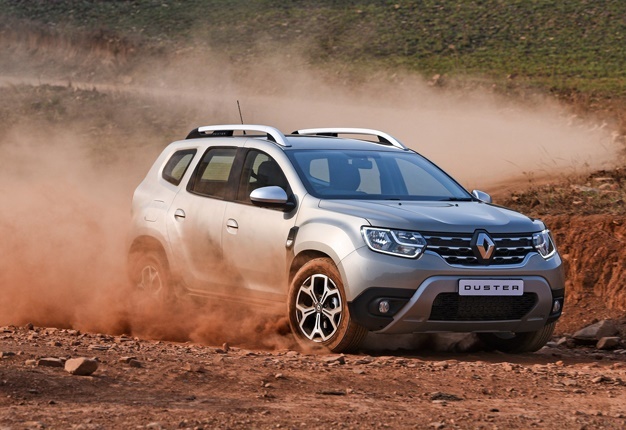 Another immensely popular South African gravel traveller’s vehicle of choice, the Renault Duster, was also upgraded with a 4x4 version, which went on sale in March. Total Duster sales for March were 241, up from 186 in February, which is an indication of increased demand added to its usual volumes by the new all-wheel drive derivative. 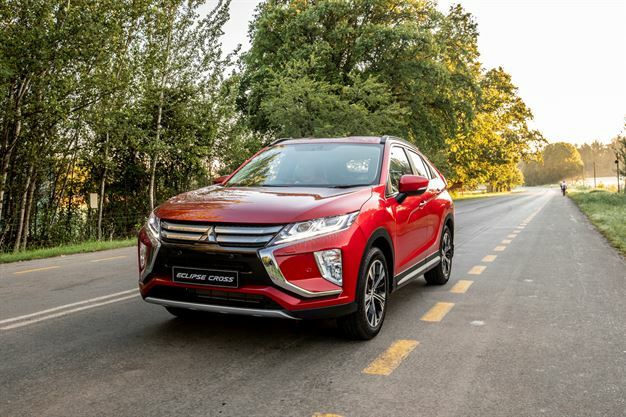 Mitsubishi also added its entrant to the crossover market space in March, with the front-wheel drive Eclipse Cross. Although traditional fans of the Japanese brand might never accept the use of a legendary Mitsubishi sportscar nameplate on a front-wheel drive crossover, Eclipse Cross sold a total of 124 units across the months of February and March, that split accounting for some dealership pre-registration. A notable new premium segment vehicle launched in the last month of Q1 was BMW’s latest 3 Series. The prototypical German sport sedan sold 373 units in its first month on sale under the latest G20 model code. 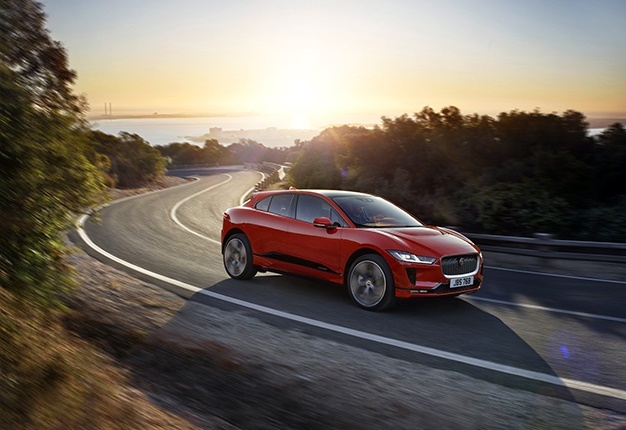 Jaguar teased status obsessed early adopters with its launch of the I-Pace battery powered crossover in March. Despite doubts about range and local electricity supply, Jaguar has sold 27 of these R1.7m electric vehicles in South Africa since the beginning of the year. Hatchbacks. SUVs. Battery powered crossovers and even a compact luxury sedan. Those were the vehicle categories which were added to in the first three months of this year. But what if you need something humble and spacious? Well, Suzuki did launch its new Ertiga in Q1 too and sold 90 of the affordable seven-seaters in March, a huge improvement over the February sales of Ertiga, which were a mere 5 units. Volkswagen continued its run at the top of the sales charts for passenger cars when the Polo Vivo occupied the top slot.